Red is a powerful color that is associated with ambition and vitality. Red can help one to overcome negative thoughts, but it’s also associated with anger and if there is too much red around us, we may feel irritated, impatient and uncomfortable. Pink is emotionally soothing and calming. Pink evokes femininity, softness, health and innocence. It gives a feeling of gentle warmth and nurturing. It is believed to alleviate feelings of irritation, aggression, loneliness, over-sensitivity and vulnerability. Yellow is also a cheerful and uplifting color. It symbolizes wisdom and means joy and happiness. Green is a restful color. It’s the color of nature, life and balance. It symbolizes self-respect and well being. It helps to feel comfortable, relaxed and calm. Blue is the calming color. It represents the night and makes us feel calm and relaxed. Lighter and softer blues, make us feel quiet and protected. Blue inspires creativity, clarity and mental control. Dark blue has a strong sedative effect on the mind; it allows us to connect to our intuitive and feminine side. However, too much dark blue can be depressing. Brown is the color of our Mother Earth. Brown can alleviate insecurities and bring a sense of stability and comfort. But it also relates to depressing emotions, fear of the outside word and narrow-mindness. Choose wisely! Keep in mind that each color has a psychological value. Thank about what kind of atmosphere your waiting room and the rest of the office should have. In addition, choose comfortable furniture with a definite style. Comfortable doesn’t mean the furniture you would buy for your home. 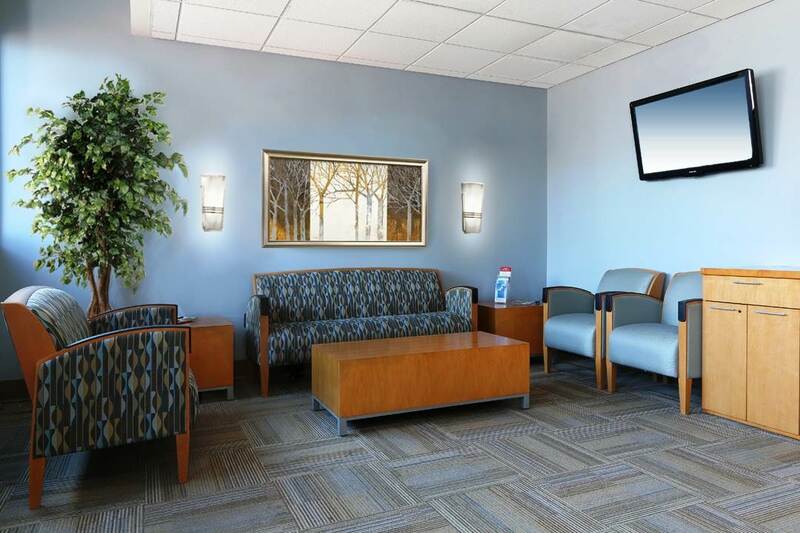 It has to be commercial grade furniture designed specifically for the healthcare use. It is essential to the delivery of quality healthcare services. Be mindful of lighting too. Fluorescent lighting might be logical in examination rooms, but it’s generally terrible for waiting rooms or any kind of social space. Not only are the fluorescent lights unattractive, they also give off occasional flickers and an unappealing, unnatural-looking glow. 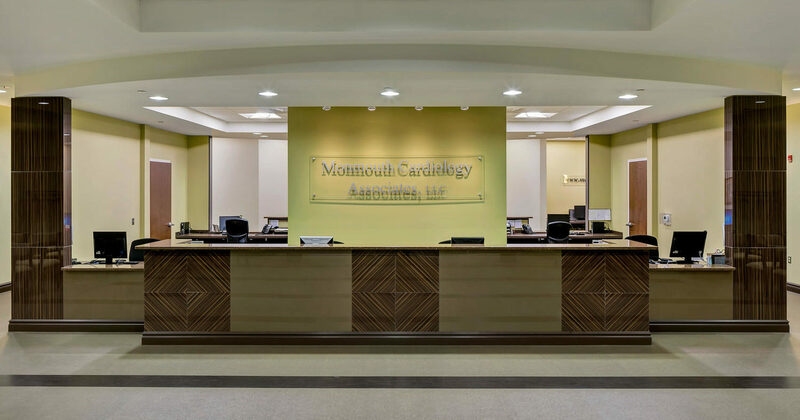 Your patients will probably come in expecting fluorescent lights, so they will certainly take note if you have lamps, track lighting, or interesting fixtures instead. Office lighting is a great chance for you to impress your clientele. Design essentials such as calming water features and other natural elements like stone and bamboo, plants, natural light and art can also be very important in creating a therapeutic environment.